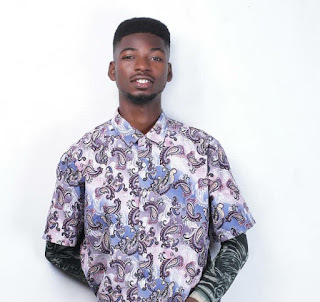 BCG signed artiste and rapper, Raynno reportedly walks out of a show in anger after what he said was a total neglect on the part of the organizers. Raynno is a young talented rapper who got the heart of the audience with his hit single "Hate It Or Like It". 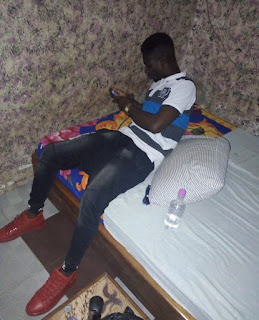 The fast rising artiste was really pissed off at everything that happened and expressed deep concern on the poor manner of the organizers of the shows. According to his later reaction on his social media page, he made a strong vow never to be part of such poorly organized shows.